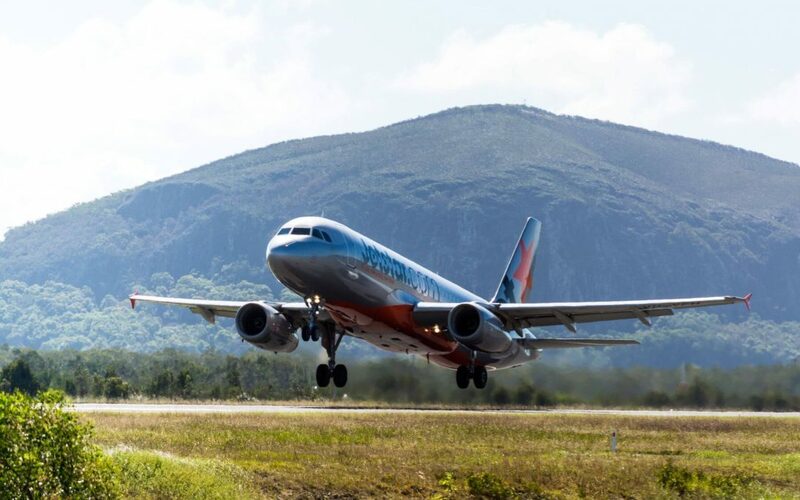 Sunshine Coast Airport has again been identified as Australia’s fastest growing airport in the latest figures released by the Bureau of Infrastructure, Transport and Regional Economics (BITRE). In the BITRE report for September 2018, Sunshine Coast Airport recorded a 7.2% increase in passenger movements compared to September 2017. Hobart was the second fastest growing airport with a 4.9% increase. Sunshine Coast Airport was the top performing airport to grow passenger movements in Australia in September 2018. Sunshine Coast Airport CEO, Peter Pallot, said that the BITRE figures were a great way to end 2018. Mr Pallot said preparation of a draft Master Plan document to guide the evolution of the airport over the next 20 years was well underway, and has involved initial discussions with key stakeholders, including statutory authorities, aviation interests and community organisations. Significant technical studies and reviews are being undertaken utilising leading independent consultants and advisers. The Preliminary Draft Master Plan is due to be finalised in early 2019 and will be followed by a 50 day public consultation period. All submissions received during this period will be considered and addressed as necessary in the development of a Draft Master Plan. The Draft Master Plan will then be submitted to Sunshine Coast Council for consideration and approval. See Sunshine Coast Airport Master Plan 2040 for more information.